The Commonwealth Bank of Australia’s technology spend rose 12 percent over the past financial year to shoot past the $1 billion mark, with spending in almost all technology areas increasing and the bank as yet providing no explanation of the rise. In its annual results briefing pack today, the bank revealed its total IT services spend over the year to 30 June had risen to 1,029 million — up from $921 million the year before. Costs in the areas of application maintenance and development, data processing and communications services all rose, as well as the cost of amortising software assets and IT equipment depreciation. The only bright spot was the cost of desktop services, which shrank slightly. Bank spokespeople have not yet responded to a request for comment on the rises, and the bank provided little explanation of where they came from. CBA’s IT operations are led by chief information officer Michael Harte. 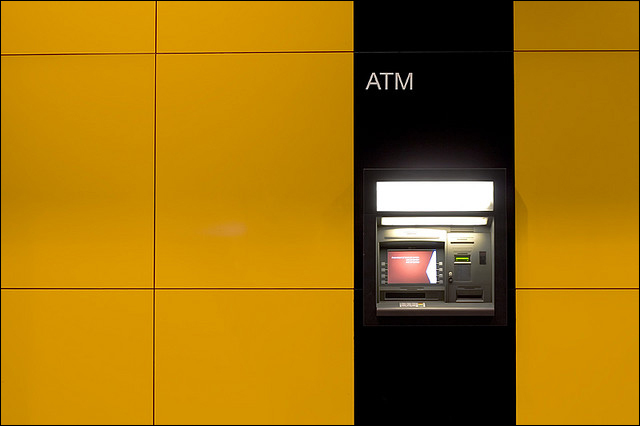 However, CommBank is still in the midst of its core banking modernisation project and is also enmeshed in integrating BankWest’s systems into its own. The project was initiated in April 2008 as a four-year, $580 million initiative to overhaul the bank’s ageing legacy systems with the aid of Accenture and SAP. In August last year, CBA tipped another $150 million into its budget to bulk up some sub-systems, as well as extending the platform to subsidiary organisations. In its presentation today, the bank said the core banking modernisation project was “on track and delivering”, with all customer information migrated onto the platform, as well as its more than one million term deposits. It is planning to shift its retail deposit accounts onto the new platform by the end of 2010, and its lending deposits by mid-2012. After that it will integrated the operations of BankWest and ASB in New Zealand onto the new core banking system. Harte has recently been attempting to publicly drive a strategy of inter-bank cooperation in an attempt to force powerful vendors into changing their attitude towards cloud computing — a technology which has the potential to offer organisations a chance to take costs out of their IT infrastructure spend and make their delivery arrangements more flexible.